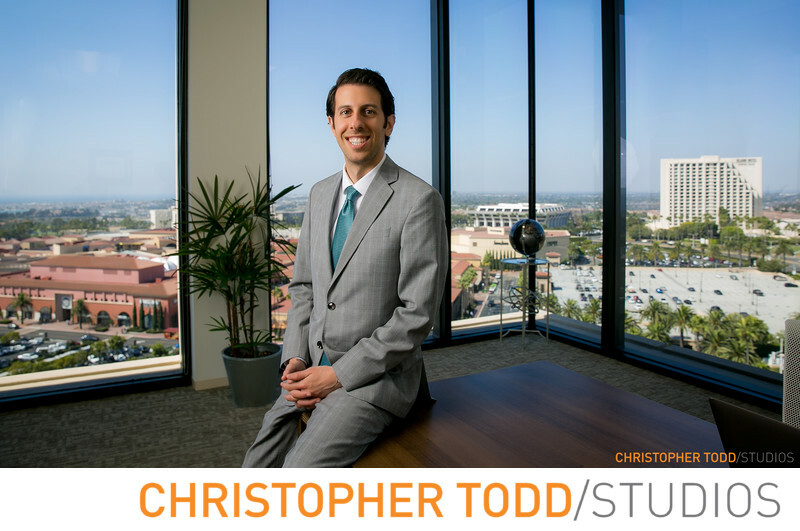 When you hire Christopher Todd Studios you get the the best business headshot photographer in Irvine, ca. We would love to work with your business and create stand out headshots for your company. Location: 211 East Columbine Ave Studio D. Santa Ana Ca 92707. 1/200; f/5.0; ISO 100; 24.0 mm.